We stock ski wax, snowboard wax, wax scrapers, base brushes, wax irons - everything you need to service your snowboard or skis, including edge tools and ptex repair kits to keep the base smooth and fast and the edges sharp. You can take it to a specialist shop or do it yourself with some wax and an edging tool and some p-tex or p-text. There are loads of website offering advice on how to do a snowboard service and you can buy the tools and waxes right here to do your own tuning. A good file or stone is all you need to add to an edging tool, some wax and a scraper. It isn't rocket science! 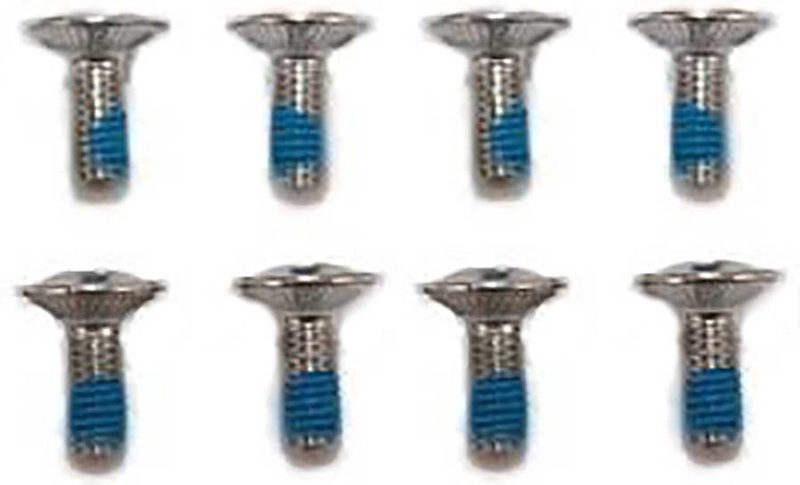 Buy a kit and get the whole lot in one easy go ready to tune up your board. 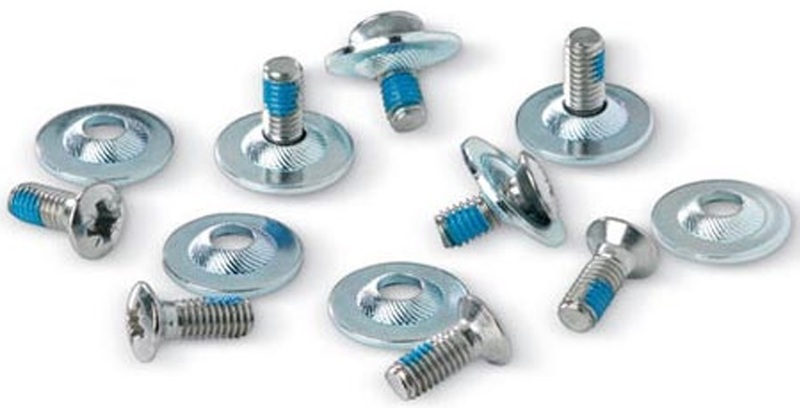 Pack of 8 screws and washers to mount your bindings to your snowboard. This hot wax from Toko is perfect for race training and base care.